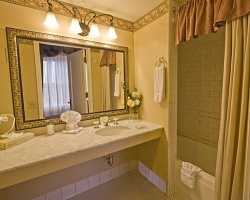 The *Gaslamp Plaza Suites* is an historical, European style hotel built in 1913, and converted in 1988. The original architectural aspects are still evident - such as original marble on walls and stairways, and brass elevator doors. All are meticulously preserved in keeping with the resort's status of being listed in the National Register of Historic Places. Located adjacent to new Petco Park (SD Padres), the resort is part of the Gaslamp Quarter Downtown district. Enjoy having easy access to a variety of restaurants, shops and more! Floating week! Buyer may receive a title fee credit, inquire for details! Rare and Wonderful Resale Opportunity! Incredible Deal! the weeks float 1-52, parking is $28 per day! 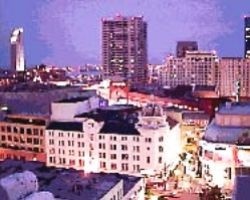 Distinctive resort in San Diego's Gaslamp Quarter! Buyer receives complimentary closing credit; inquire for details! 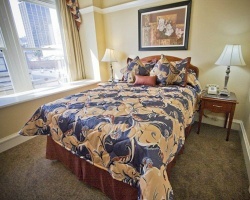 Distinctive resort in the Gaslamp Quarter! Buyer receives complimentary closing credit; inquire for details! Serious offers considered! Endless possibilities! Resort is near everything needed for a great vacation every year! Buyer May Receive A Title Fee Credit, Inquire For Details! Floating Week in San Diego's Historic Area! Make Your Offer! Neg! Have Fun in San Diego's Historic District! Yearly Usage in Red Season! Make Your Offer! Floating week in beautiful San Diego! Floating week in San Diego! Beautiful studio suite. Have easy access to a variety of restaurants, shops and more! Buyer May Receive A Title Fee Credit, Inquire For Details! Explore stunning San Diego! Buyer may receive a title fee credit, inquire for details! All offers will be considered! Beautiful resort in San Diego with great shopping, restaurants & more! 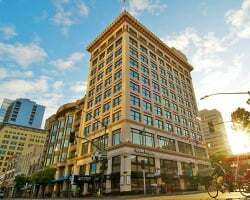 Horton Plaza within walking distance! Centrally located resort near many activities and amenities! Annual floating week! Buyer may receive a title fee credit, inquire for details! 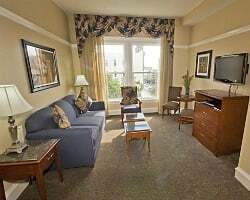 Distinctive resort in the historic Gaslamp Quarter! Yearly usage in a floating week! Reasonable offers considered! Seller will allow the Buyer to use a vacation week in 2019! Within close proximity to a wide variety of restaurants, shops & more! Enjoy fine dining, entertainment and shopping nearby! Floating week! Buyer may receive a title fee credit, inquire for details!